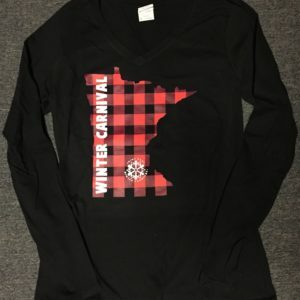 Welcome to the Winter Carnival Shop! 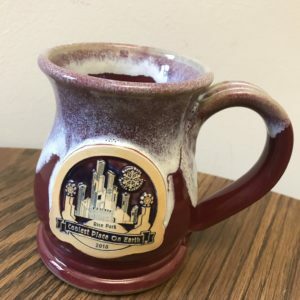 Here you can purchase services, memorabilia and other various items all part of a tradition going back since 1886! 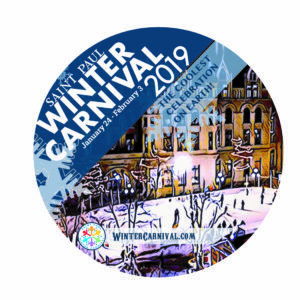 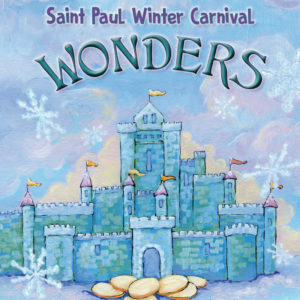 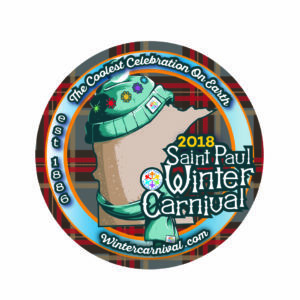 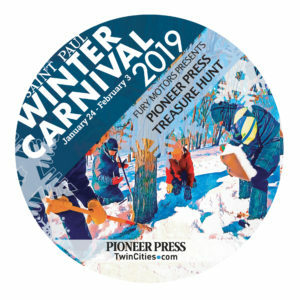 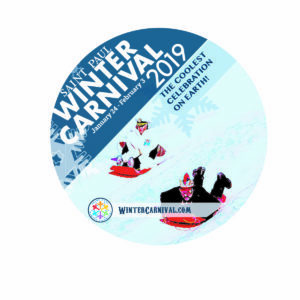 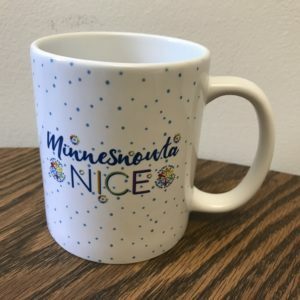 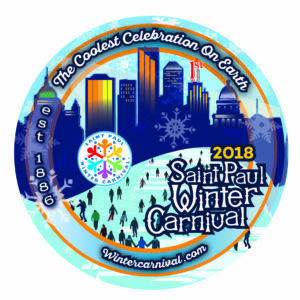 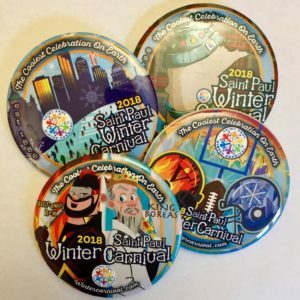 The Saint Paul Winter Carnival… The Coolest Celebration on Earth! 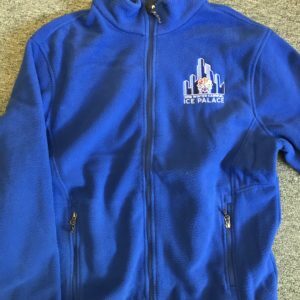 Please feel free to browse around and be sure to contact us with any questions! 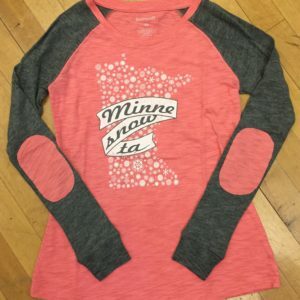 Come visit our store in Landmark Center, Office 429!